BE HAPPY and HARPY when you become part of the “Friends of Rave Harps”! Get to know more about the harp, be connected and enjoy special privileges. How do I become a FORH? (2) A student enrolled under Rave Harps Academy automatically enjoys the privileges of FORH. (3) By invitation if you have participated in a recent outreach program organised by Rave Harps. * All fees collected will contribute towards the organisation of more Harp Events for you. What are the benefits of FORH? – Special offers & discounts for FORH to music events/concerts/masterclass. – Receive FORH newsletter and be the first to know about harp-related news. – Special offers on selected accessories only for FORH. How can I further support the Harp Community? 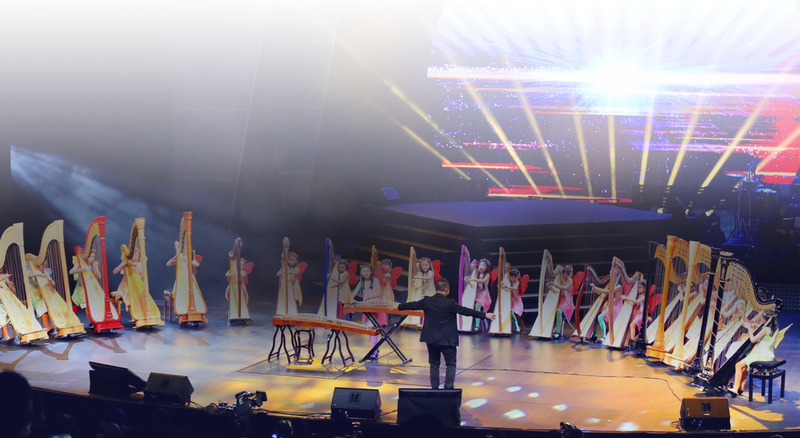 The Harp Community is a relatively young music community and Rave Harps has been constantly striving to grow Singapore and Malaysia’s Harp community and performing standards. They do this through organising events, concerts and festivals for harpists to stay connected with the international world. This is only made possible by the support of many music and art supporters. If you would like to support the harp community with its growth, we invite you to be our FORH Angel. Invite your friends to join as FORH & enjoy a $10 discount voucher on your next purchase at Rave Harps.